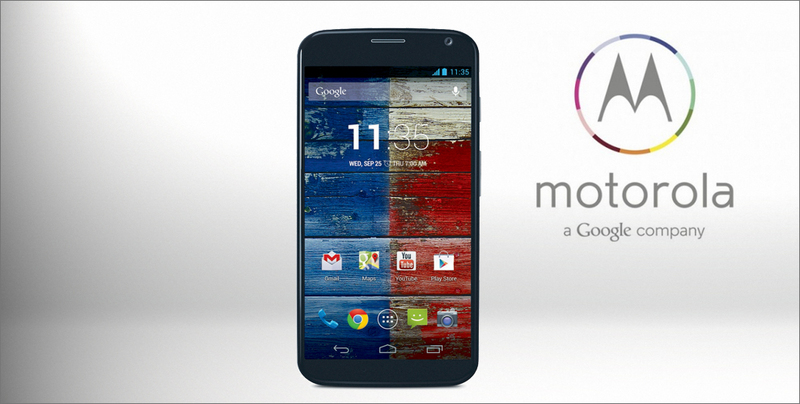 We talked about it few months ago, the first Smartphone by Motorola and Google fully assembled in the United States will be officially launched today ! 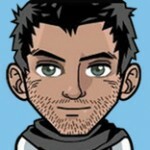 We’ve been hearing rumors swirl around the highly anticipated Nokia Lumia Eos for some time now. 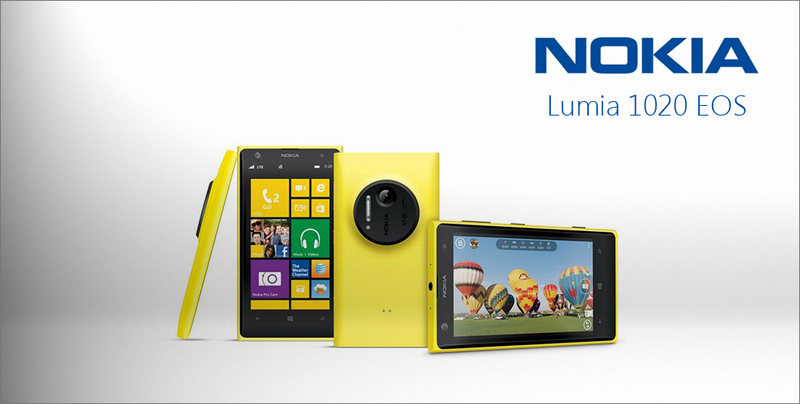 Well, it has just been confirmed that the Nokia Lumia 1020 will be released on July 26! Since our teaser report, GSM Arena and Nokia have released the phone’s first official review, including an emphasis on camera performance that has not gone unnoticed. 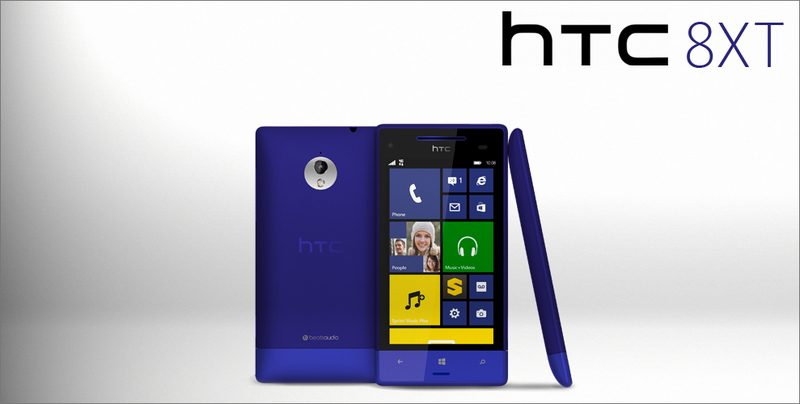 The HTC 8XT, featuring Windows 8 OS, will be officially launched in Cambodia on July 19 2013. 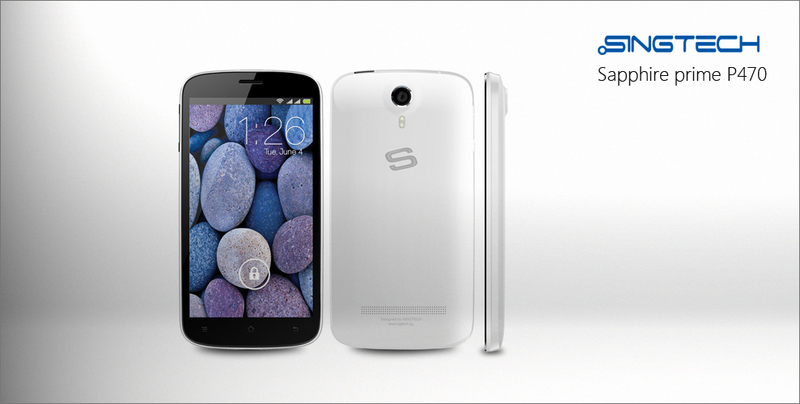 Available from last month in Cambodia, Sapphire Prime P470 is powered by Singtech, a Singapore-based company specialized in IT and Mobile products. With branches in Myanmar, Indonesia and Cambodia, Singtech have significantly grown in Asia recently. Singtech have established their presence in Cambodia since 2011, and rely on their showrooms, along with online marketplaces to distribute their products. 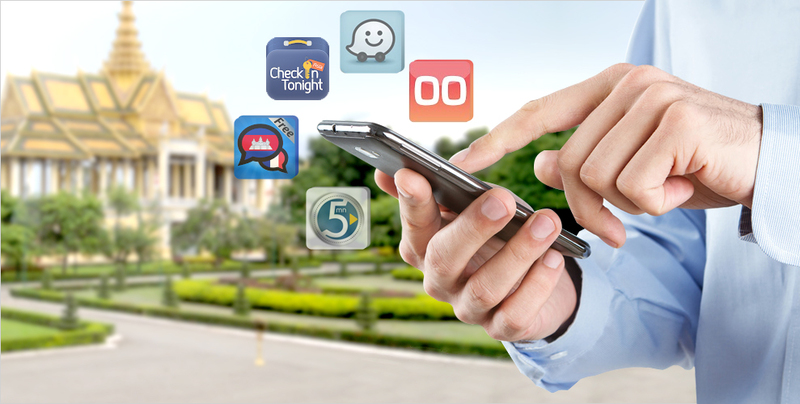 Today we decided to introduce few mobile apps that could be useful for geeks travellers like us, especially in Cambodia.